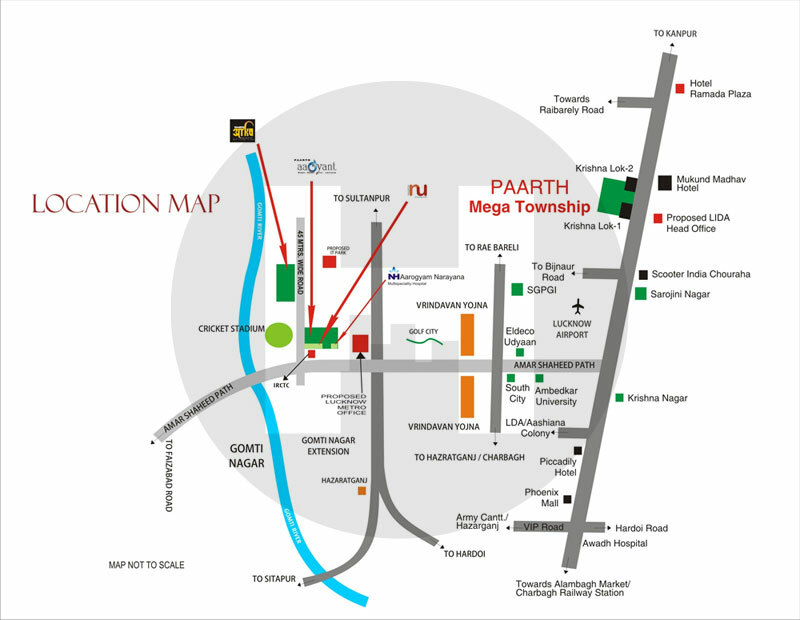 Paarth Republic is a mega township project being developed by Paarth Infrabuild on Kanpur Road, Lucknow. This is going to be a landmark development in the City of Nawabs that will contain everything to celebrate life with style. The best highlight of the township is its eco-friendly nature as the developer is taking every possible step to strike harmony with Mother Nature and modern life by taking all the eco-friendly measures in their construction. Paarth Infrabuild is an established real estate developer that is redefining the real estate scenario in India and has set up benchmarks of innovation. The developer specializes in urban planning and designing, architectural and infrastructural support. The firm works relentlessly to achieve customer-satisfaction in each of their projects undertaken. Spread over an area of 80 acres, every inch of this development is secured with planned landscaped green gardens. This mega township has seven towers with the name Canary, Goldfinch, falcon, Starling, Humming, pelican and Greenshank. 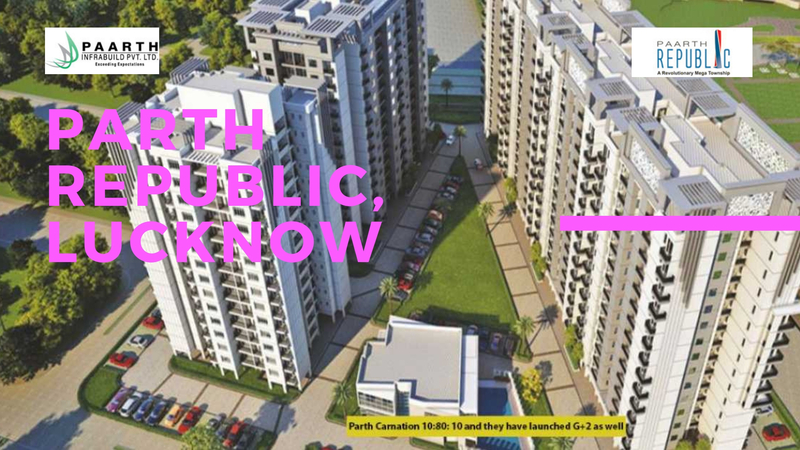 Paarth Republic Kanpur Road Lucknow offers 2 and 3 BHK alternatives to the clients which will delightful for the families of all shapes and sizes. The size of apartment’s ranges from 1090 sq. ft. to 1662 sq. ft. Surrounded by beautiful landscaped gardens with the modern sit-up areas, this township will give you a sense of living in synchronization with nature. The apartments at this township are spacious and planned thoughtfully keeping in mind all the requirements of the residents. The landscape is pleasant and maintained very well making it a perfect destination to enjoy. Paarth Group has taken every measure to offer premium services and features to residents with the state-of-art developments. This development will introduce a luxurious lifestyle to the people of Lucknow that they couldn’t have imagined before. This iconic development is planned very smartly with urban designing, chic fittings and international specifications. Some of the project highlights include First integrated project on Lucknow Kanpur Road,Vaastu-compliant and feng shui ready homes, one of the biggest eco-friendly projects in Lucknow,Harbhajan Singh cricket academy,Multi-level car parking,Located near major commercial pockets, Six screen multiplex, State-of-art architecture, Fifty storey Iconic tower, open roof top cafeteria and high-rise apartments. The project has best-in-class internal and external amenities for enjoying a luxurious and comfortable lifestyle. The apartments are spacious and interiors are done with smart finish and branded fittings. All the modern-day facilities are provided to the residents without stepping out of the complex. Lifestyle services offered in the township include Steam and Sauna to let you relax,3-tier security, landscaped gardens, rainwater harvesting, dedicated kids’ play area, Gymnasium, conference hall for meetings, Jogging track, High-speed elevators, Internet facility, Gas pipeline, Intercom, Vaastu-compliant homes, RCC Framed Earthquake-resistant structure, Modular kitchen, Health club,24 x 7 power backup and water-supply, Spacious banquet Hall, Sparkling swimming pools, Indoor and outdoor sports activities, Yoga and Meditation center, Running tracks and so on. 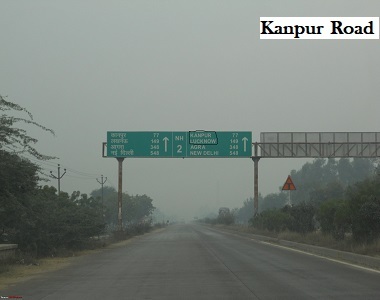 Paarth Republic Lucknow is located on Kanpur highway and the area is well-connected with the neighboring places. The highlights of the region is the closed proximity to Chaudhary Charan Singh International Airport, phoenix mall, railway station and bus depot which makes it even more approachable and accessible. The project is located on a blink away from everything that will make you happy and offers a comfortable living. It is in close vicinity to top schools, hospitals, restaurants, shopping malls, banks, ATMs etc. The township has enough amenities that will never let you step-out of your home. The grand township offers everything that you wish and price of these apartments is really affordable. 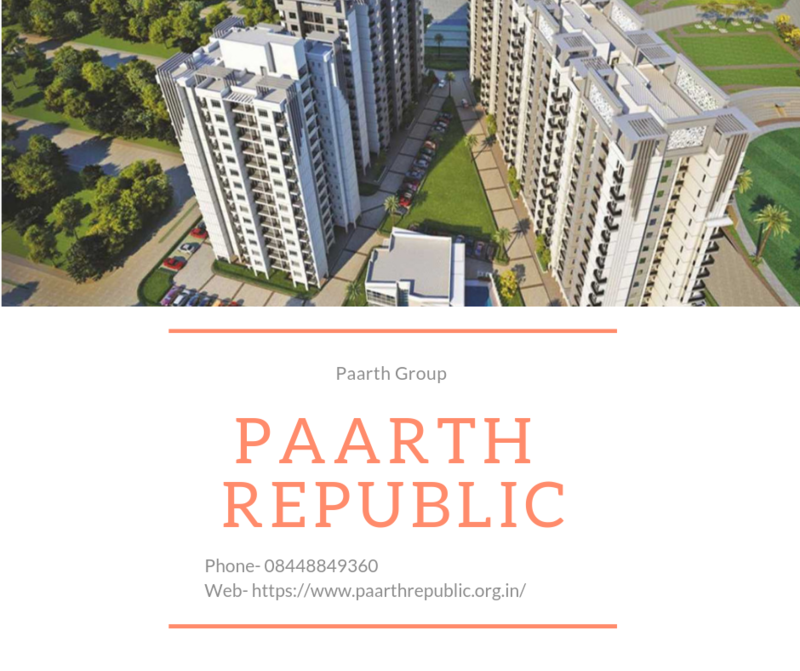 Paarth Republic price for the apartments ranges from Rs. 37.06 lakhs to Rs. 56.50 lakhs. The builder is offering multiple payment plans along with the home loan facilities for the buyers. 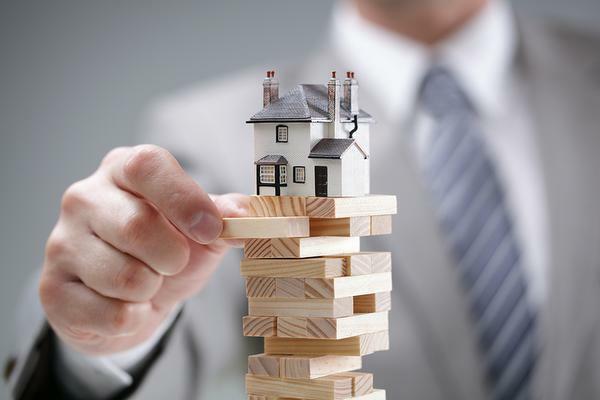 Investing in this property will give you excellent returns in future. With more and more companies opening up their offices in this area, this location is expected to get a big boost.